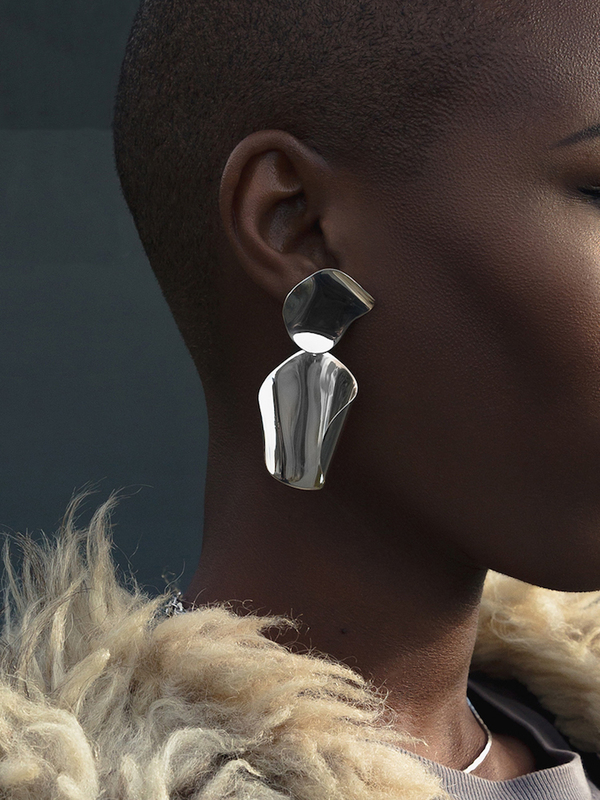 Statement earrings can be a scary thing when you're a minimalist. To be honest, jewelry, in general, has always been tricky for me—even when I wasn't going through the less-is-more kick. I happen to have the scrawniest wrists and the tiniest ears (which I weirdly, often get complimented on) so it's no surprise that anything dangling from my ears or wrapped around my wrists can make me feel uncomfortable... and yes, I admit it... self-conscious. In all earnestness, mixing minimalism with something that can be seen as an excess might seem contradictory. However, the minimalism world is constantly evolving as more artists and more people adapt their lives and work to appreciate everything void of excess. 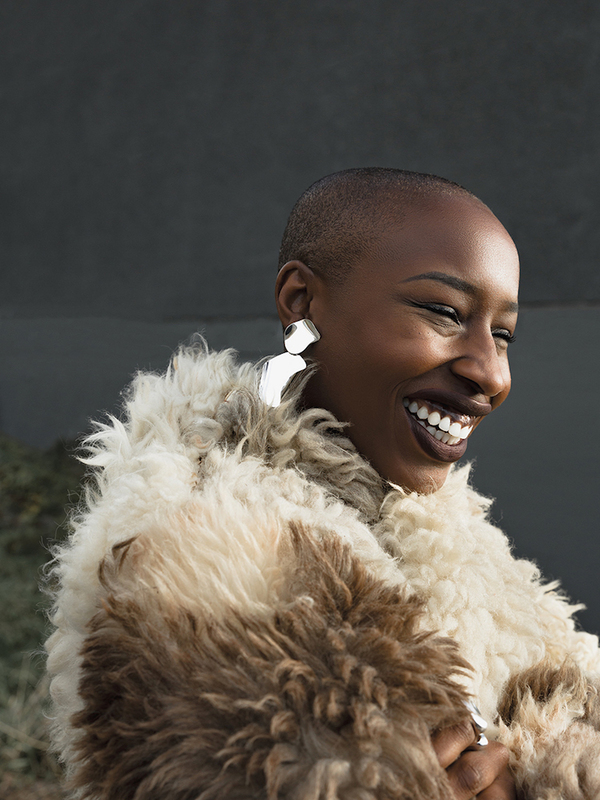 That’s why things like a statement earring have taken a new shape and a new purpose. Ranging from abstract shapes to the update of my favorite—the classic stud. Creating a new trend of, quiet statement jewelry. Below you can see my picks from online jewelry haven—Faris. 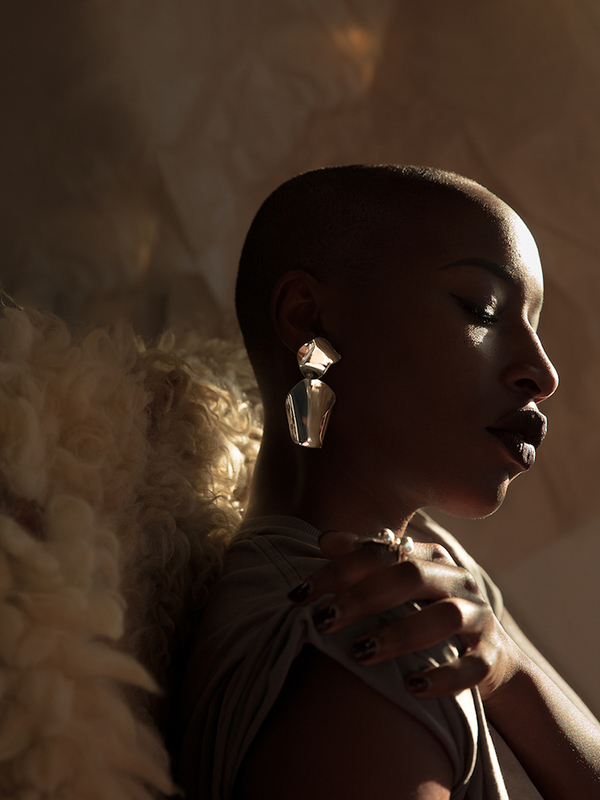 FARIS is a jewelry line that distills complexity into a wearable statement. Designed by Faris Du Graf in Seattle, Washington, FARIS celebrates the space between the levity of play and the gravity of embodiment. Each collection builds on a vocabulary of bold, sculptural statements that aims to elevate the everyday and the rare occasion. At the heart of her work is the sincere desire to imbue wearers with artfulness and audacity. It's a proven fact that a simple piece of jewelry can change your entire look... and what better season to play around with materials and shapes than this party-clustered, Holiday Season? 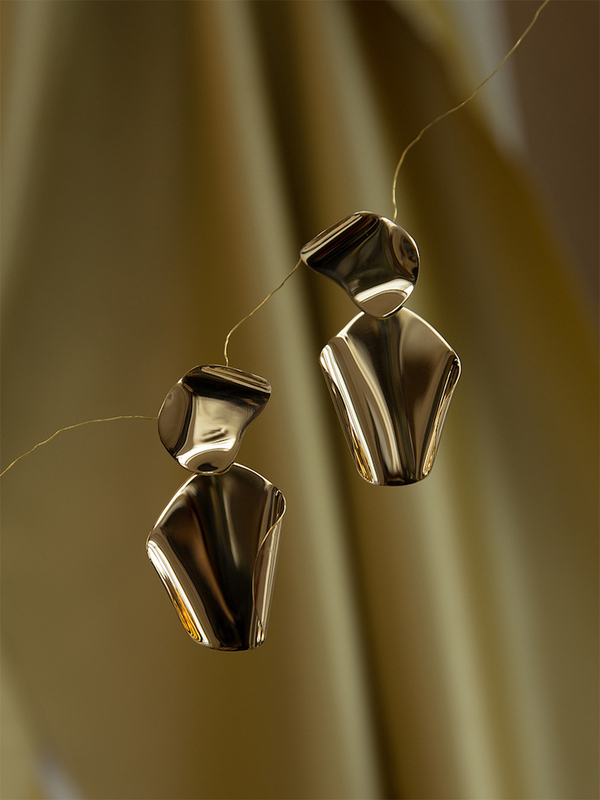 That's why (drum roll, please) YOU get the chance to win a pair of the Drape Earrings in small. How to participate? Simply leave a comment below (with your email) telling me how you'd pair this piece. The winner will be announced via Twitter, Instagram and Facebook. The contest closes Thursday, December 15th 2017 (also know as my birthday!) at 11:00am.